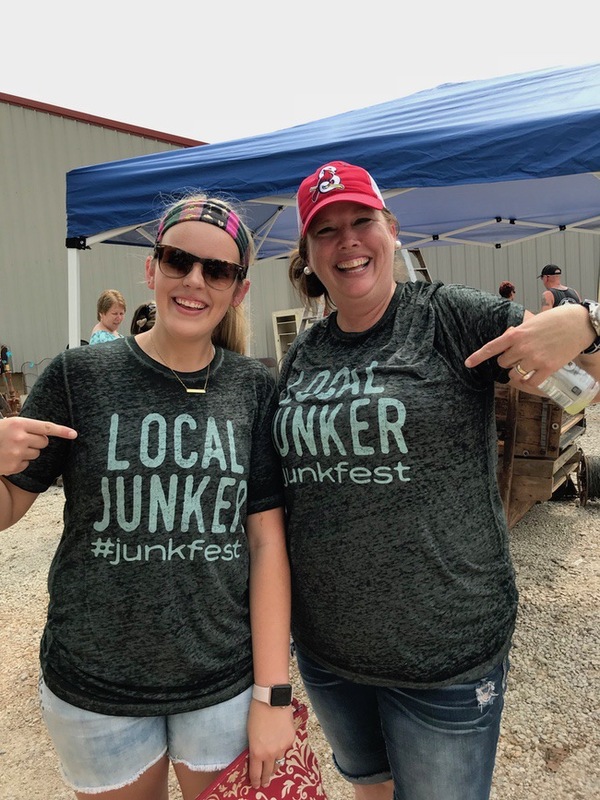 I include junking in my outings, whenever possible, to discover more about the Ozarks. 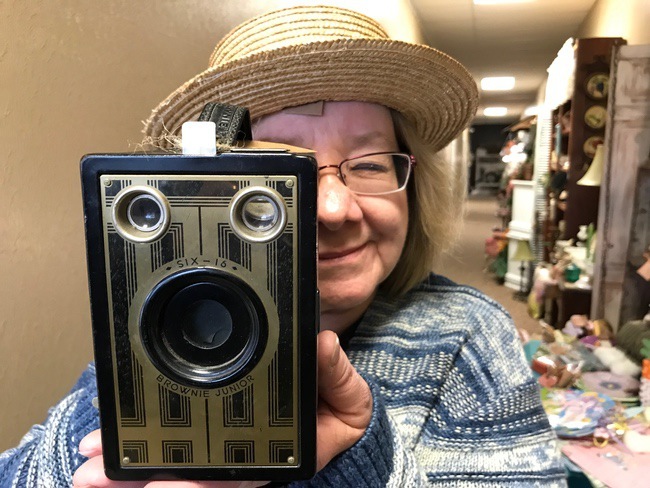 Searching for the meaning of antique items and gadgets, looking for vintage clothing and toys, it all means a great deal to me and adds to my enjoyment of life. Here are 5 ways to make junking memorable, and not just another day out. You can always find funny signs somewhere. 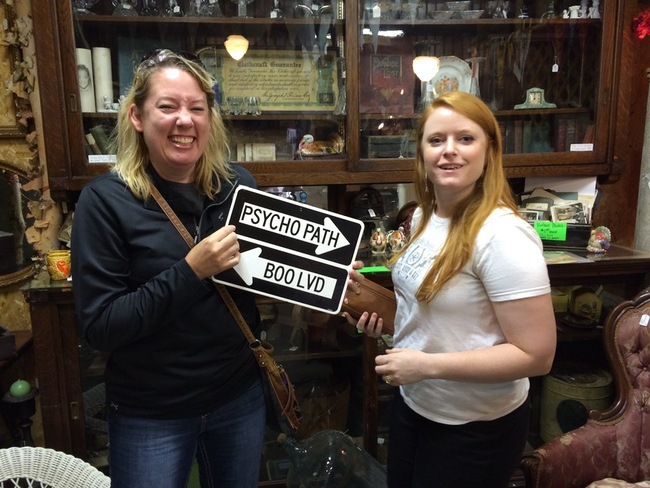 Make an outing to a flea market, antiques shop or junk site a group event. 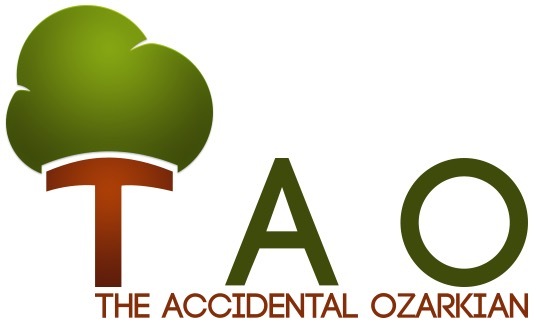 Throw in a trip to an onsite tea room or restaurant/diner nearby that you’ve wanted to experience. Invite people whom you know are collectors and/or fun to be around. 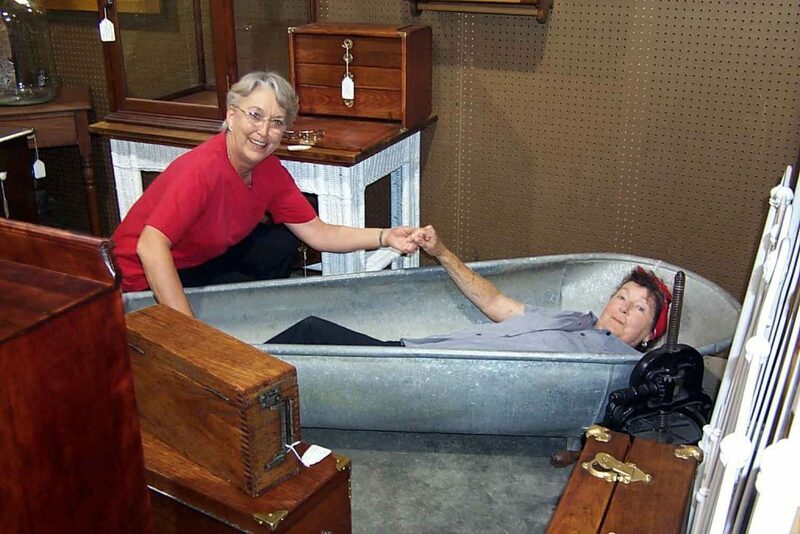 My mom had to help my mother-in-law out of this tub, but they wanted the real effect of being in it to shine through for this photo. 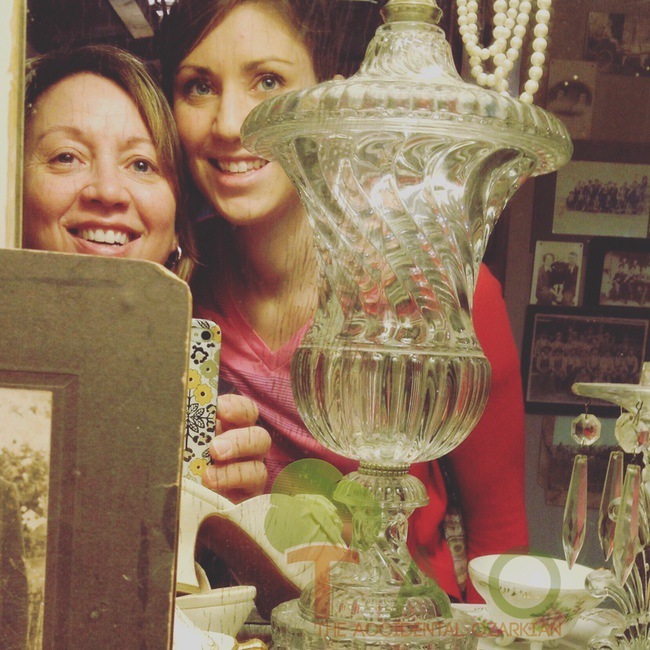 Invite an older person along, because quite often that person can be a valuable resource – such as this time, when I asked my mom and mother-in-law to go to an antiques mall with me. And the stories they told regarding using some of the items? Priceless. 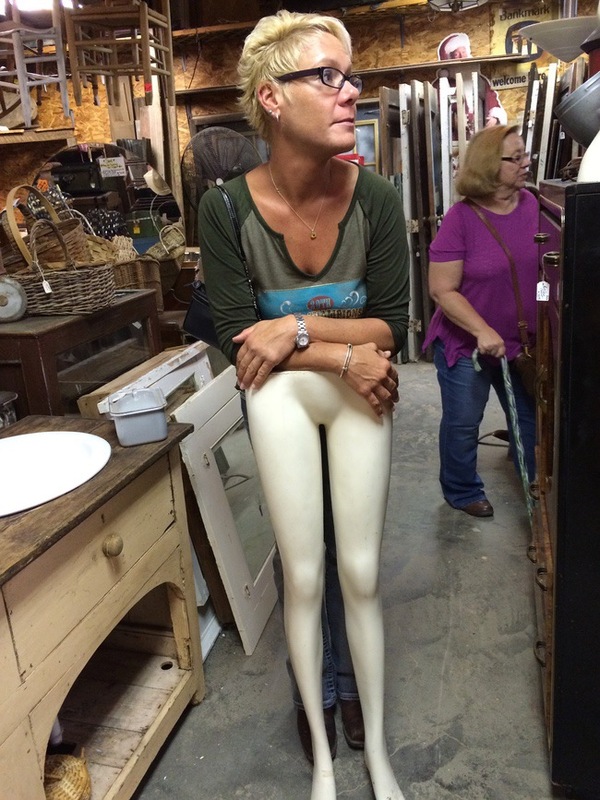 It’s always fun to play things up a bit, such as my pal did with this mannequin bottom half. Friends at E. Marie’s annual JunkFest in Mountain Grove, Missouri. 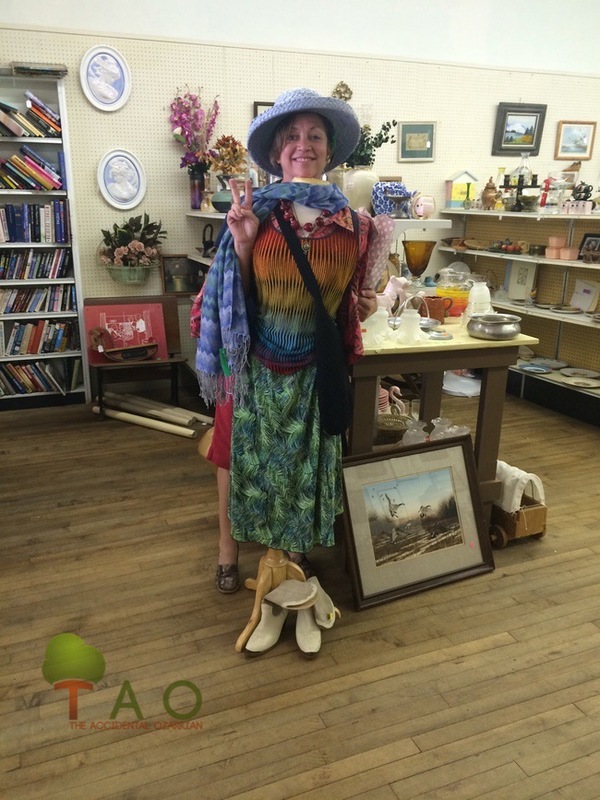 While in Mountain Grove, you can find a few other hot spots for antiques and junking that would make a fine day out. Check out Trip Advisor, or Google the terms “flea markets,” “antique shops,” “junking,” etc., for the area you’ll be visiting. Make the most of your plan and decide on the right order to visit certain places, yet, be flexible. Maybe you won’t have time to take it all in, but hey, maybe you will. Capt. 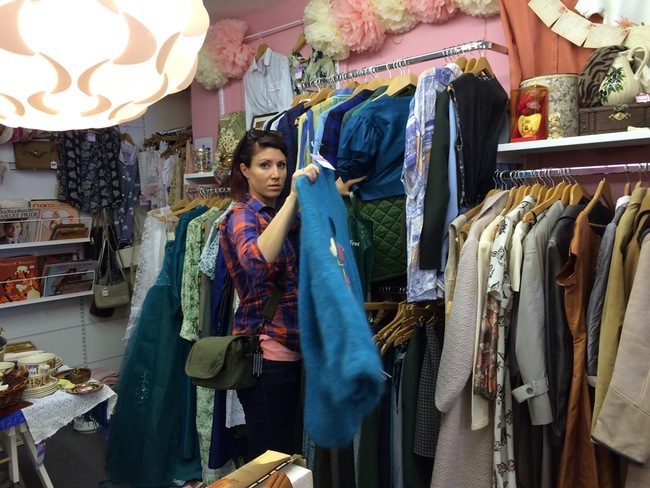 Jacks is in a charity thrift shop in Thirsk, England, and obviously on the hunt for something vintage to wear. What are you looking for? What are the other members of your part looking to find? Make a quick list – perhaps on your way over to the sight – and help each other out. Also, you can ask the folks at the place (especially antique malls) if they know of a vendor who offers what you’re looking for, and you can go right to it. This is what we did when we were looking for old glass for my daughter’s wedding reception. 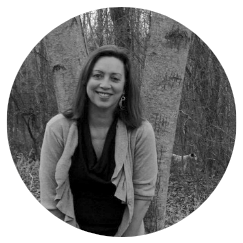 I subscribe to a few blogs, listed below, that offer ideas on repurposing stuff. Perhaps that old widget can now become your new gizmo. If you have some ideas of how you would repurpose old items, it makes it more fun for the hunt. Hats are meant to be worn. And, you’ll run across totally weird stuff. Try it on. Pose with it. Post it on social media. Usually, the owners of the sights won’t care, especially if you tag them on your social media outlets. It’s free advertising and it shows that people are having fun. Most definitely, show what you bought and tell why. It helps to sell the place to others who might be interested in that type of stuff. Capt. Jacks and I like to capture our outings in a “selfie” with a mirror and lots of junk between us and the mirror. As you can see, Capt. Jacks and I try to capture the spirit of the junking in a “selfie” of sorts — by shooting one of our cell phone cameras in the direction of a mirror and we always make sure there’s cool junk between us and the mirror.